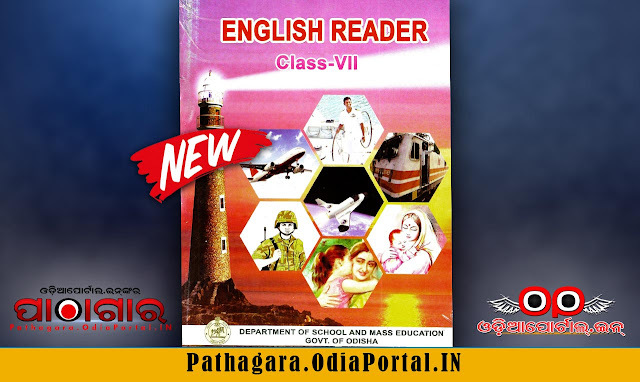 Read online or Download English Reader  (New Edition)Text Book of Class -7, published in the year 2018 by Schools and Mass Education Department, Government of Odisha and prepared by English Language Teaching Institute, Odisha, Bhubaneswar and TE & SCERT Odisha or Teacher Education And State Council Of Educational Research & Training, Odisha. Can you please upload class 7 english solution.would b a great help. Can you please upload chhabila engraji sikshya in english - odia edition and would be a great help for me sir.